I know it’s been a few weeks, but Listen Up Cleveland is back! In studio I chat with legendary Cleveland Indians drummer John Adams. Aside from the Indians, John is also the founder of the Cleveland Blues Society and teaches. 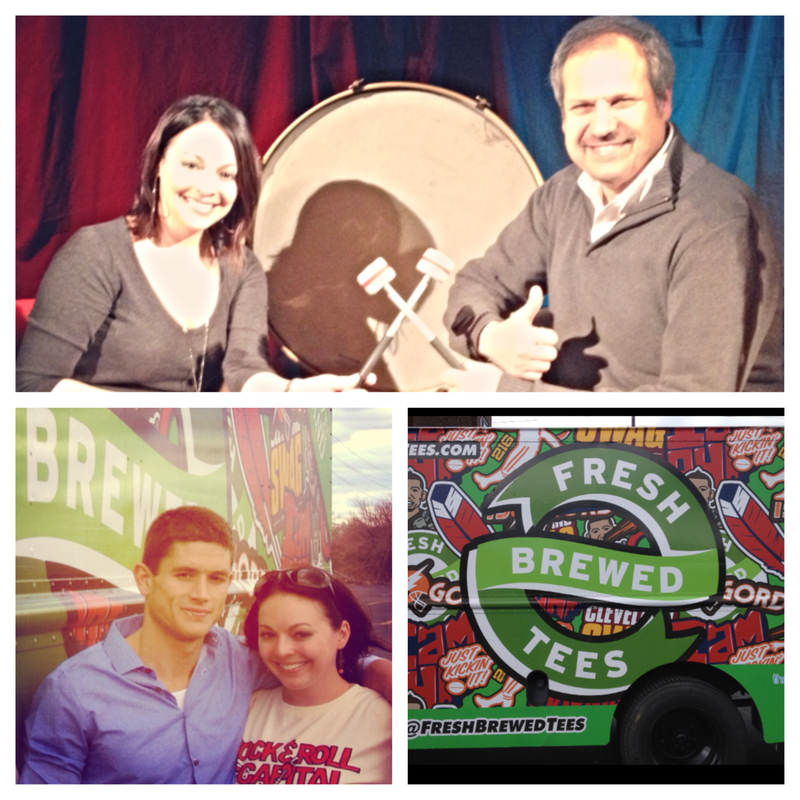 Then I’m with Tony Madalone, founder of Fresh Brewed Tees. Tony not only has a successful t-shirt company here in Cleveland, but launched the first ever t-shirt truck! We get a look at the truck and find out what inspired Tony to start his company. Next Post Listen Up Cleveland Now On YouTube! !